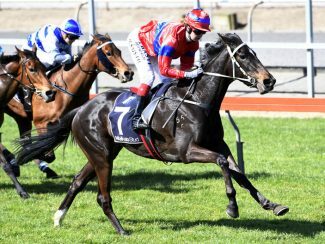 Champion Victorian trainer Darren Weir has little expectation of recent stable addition Verry Elleegant. 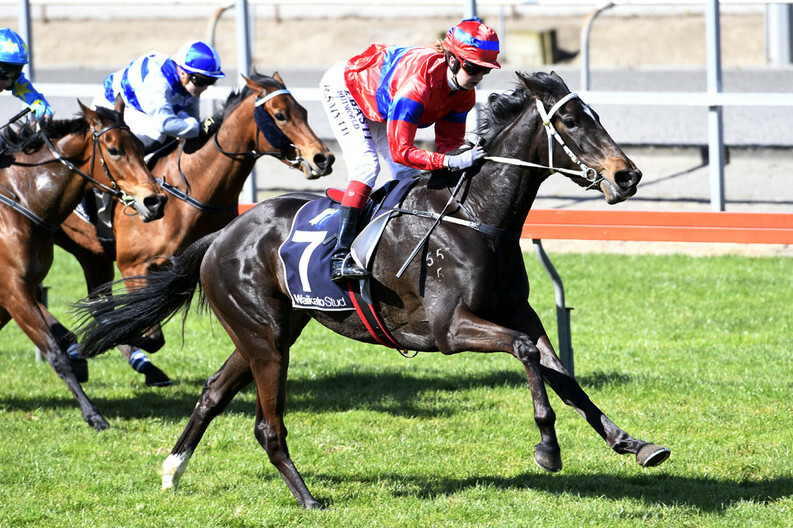 The winner of two of her three starts in New Zealand for trainer Nick Bishara, Weir is pleased with the daughter of Zed and is hoping to get a guide as to where she is at when she tackles the Gr.2 Edward Manifold Stakes (1600m) at Flemington on Saturday. “She looks a nice stayer,” Weir said. “We recently purchased her from New Zealand and the previous owners stayed in which is terrific. “She came over and there’s not a lot of her, but she has got a great action and she is doing really well in the feed bin, which is the important thing. “She has probably got off the plane very tucked-up so we have been able to work her, but not hard. Weir was drawn to the filly, who holds a nomination for the Gr.1 VRC Oaks (2500m), by the way in which she closed-off in her victories at Ruakaka and at Matamata. Verry Elleegant has drawn well in gate two in the 16-horse field and will be ridden by John Allen.